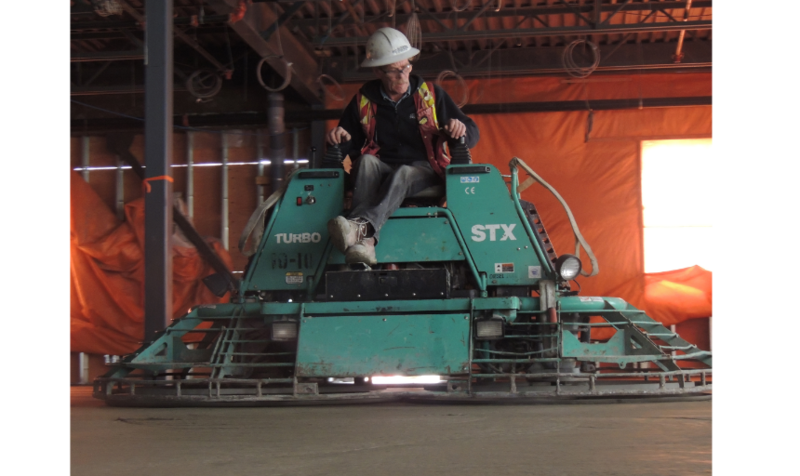 Dynamic Concrete has the largest fleet of concrete finishing equipment in Western Canada. We carry an extensive assortment of models of tools and machinery for the flexibility to meet your diverse project requirements. Whether you need concrete finishing equipment in Calgary or placing equipment in Edmonton, we’re sure to have the solutions you need in stock and ready to perform. All of our machines are maintained daily, providing our customers with a reliable equipment fleet to complete projects on time and efficiently. We carry concrete placing and finishing equipment from leading manufacturers that set the standard for performance and durability. Our knowledgeable representatives will assist in analyzing your projects to identify solutions that fit your budget and application requirements. 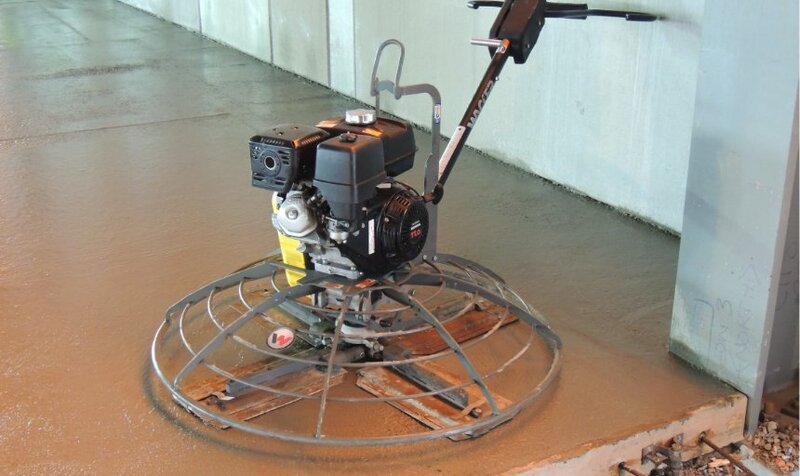 Once we have a complete understanding of your needs we can provide the exact concrete finishing equipment you need to get the job done efficiently and affordably. At Dynamic Concrete Pumping, Inc., we pride ourselves on our track record for consistently delivering quality and value. We are continually updating and upgrading our fleet of concrete placing and finishing equipment to better serve our customers. 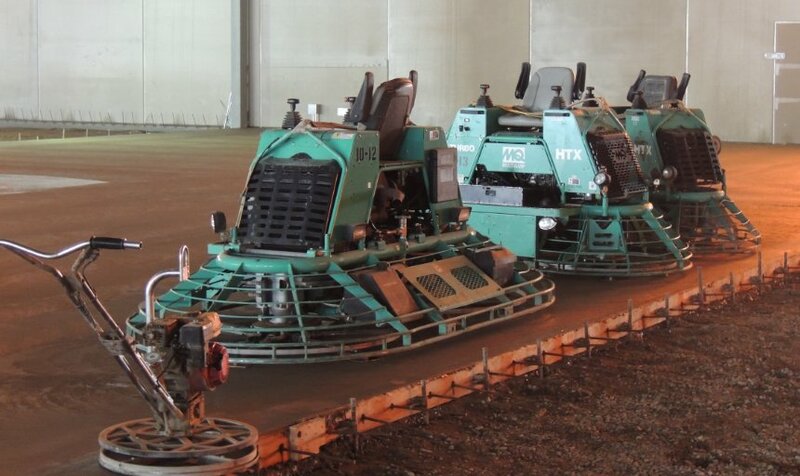 When you choose us for concrete placing equipment in Alberta and the surrounding region, you benefit from state-of-the-art solutions operated by skilled workers who are trained in techniques to complete jobs quickly and efficiently. 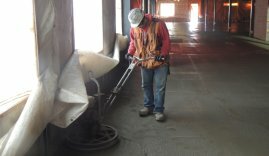 Walk-Behind Trowels: Essential concrete finishing equipment, walk-behind power trowels are an efficient tool for smoothing out the finish of concrete slabs. Dynamic’s fleet consists of a variety of standard to heavy-duty models built for precision control and accurate troweling. We carry models with features for creating all different types of finishes. 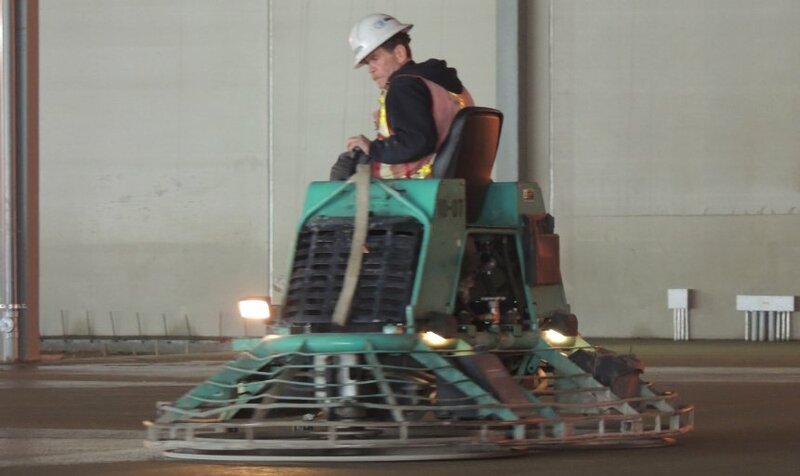 Ride-On Trowels: Smooth-operating ride-on trowels deliver excellent finishing results on commercial and industrial projects. These versatile machines are configurable to a range of site conditions and applications. Our professional quality concrete placing equipment offers improved operator comfort and performance to maximize productivity. 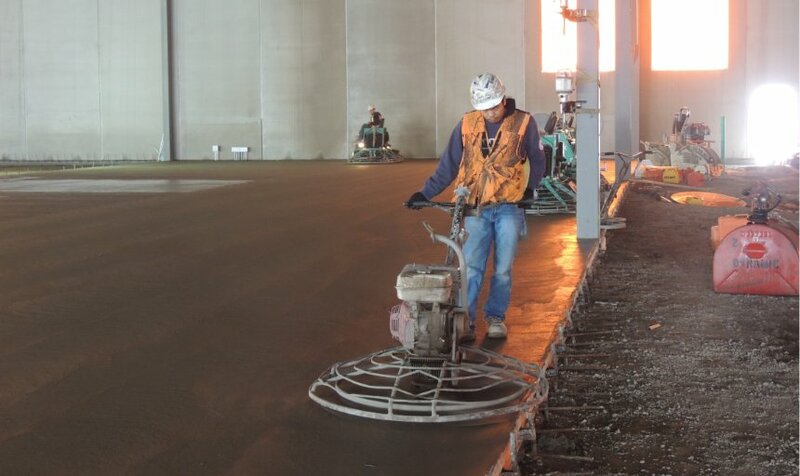 Screeds: Straightedges commonly known as screed are used to strike-off excess concrete to provide the optimal grade of the slab. 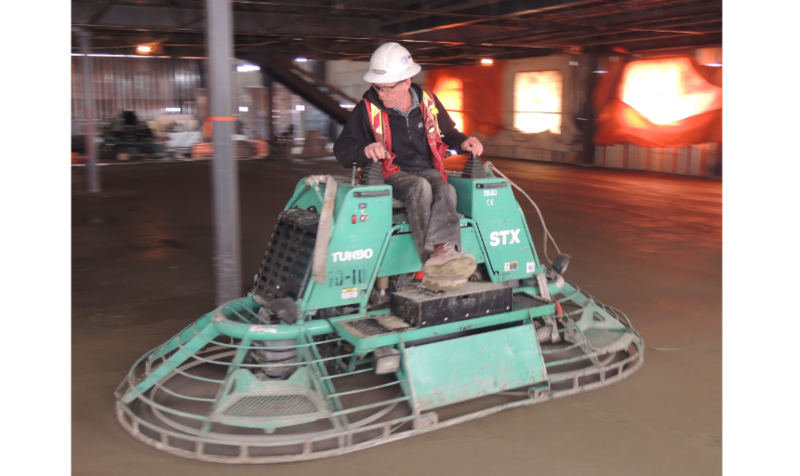 Dynamic utilizes laser-guided screeds with advanced electronic monitoring systems designed to increase workflow on significant construction projects. 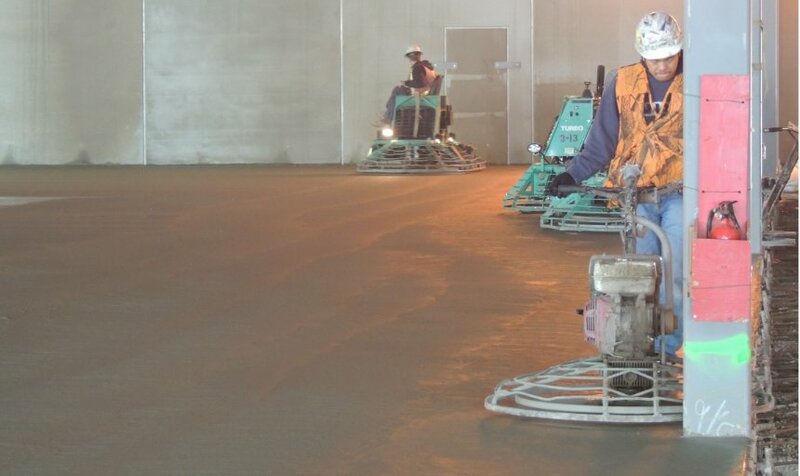 Roller screed systems and truss screeds are also used depending on the particular application requirements. Vibrating Tools: Using vibration when pouring concrete is critical to getting the desired results. 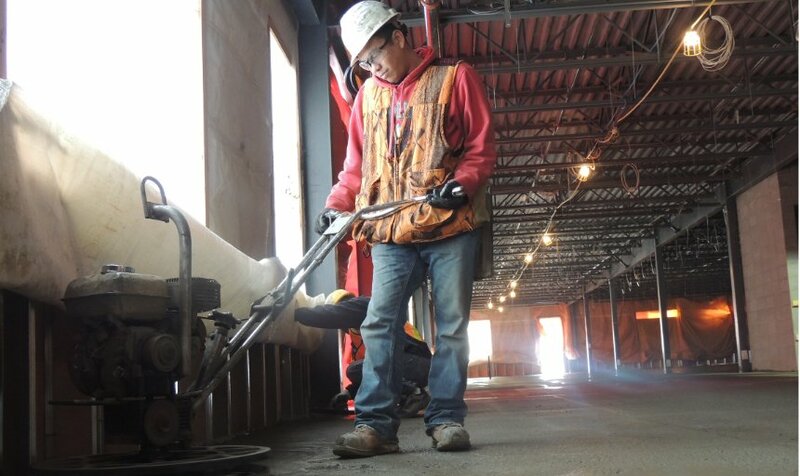 Our lightweight vibrating units connect to long tools to consolidate concrete to improve the quality of thick slabs, columns and walls. Vibration helps enhance strength, bond, durability and finish. Our fleet includes a variety of concrete placing vibrating equipment including electric, flex-shaft and backpack powered models. We are proud to be the go-to source for finishing equipment for contractors throughout the region. At Dynamic Concrete, we offer over 40 years of experience meeting and exceeding our clients’ expectations. 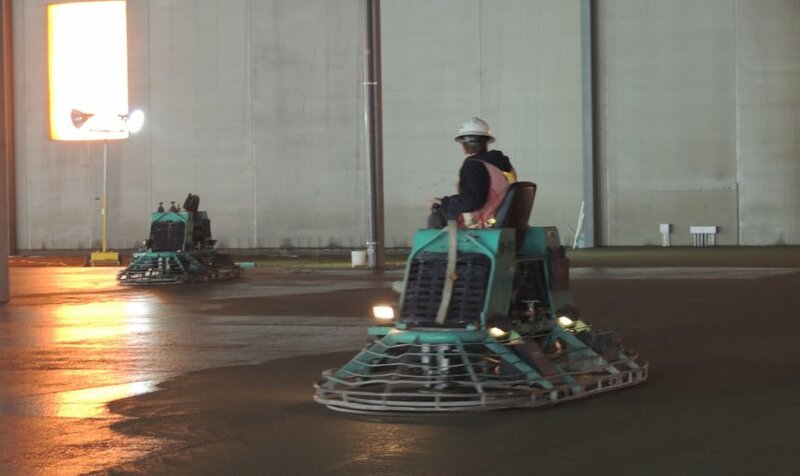 Whether you need placing and finishing equipment operated by skilled craftspeople or concrete pouring and placing services, we have you covered. 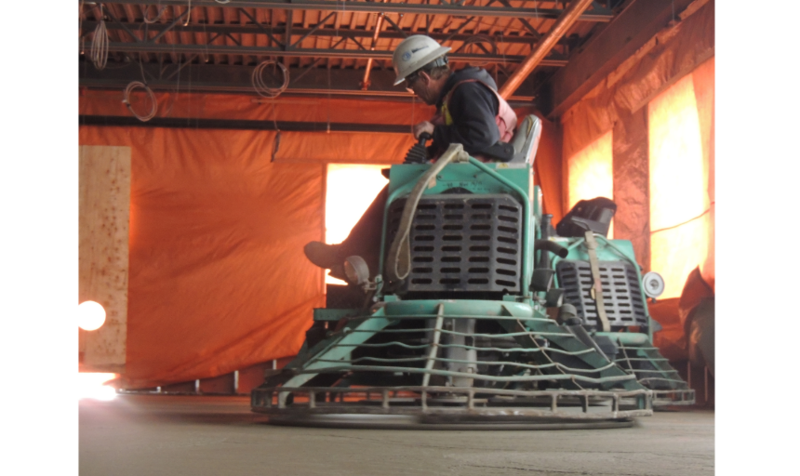 We even offer services including soffcut, grinding and polishing, superflat floors and more. If you have a construction project with commercial concrete applications, we are the smart place to find concrete placing equipment in Calgary, Edmonton and all throughout the area. Contact us by submitting our online request form to request additional details and to speak with a live customer service representative.